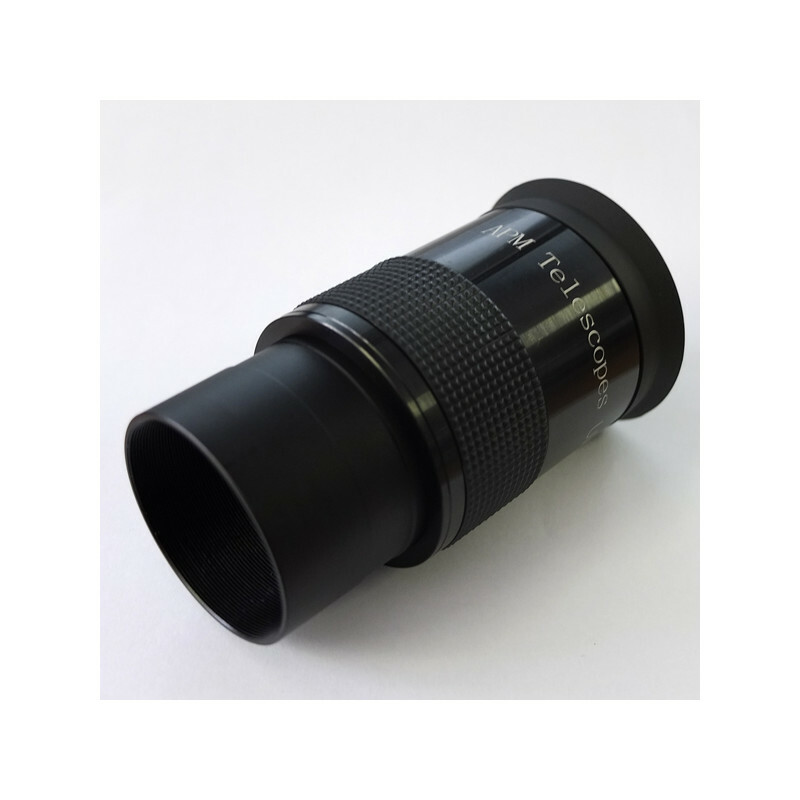 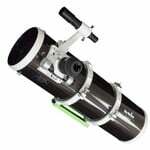 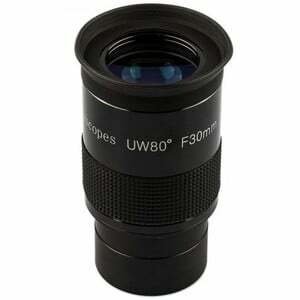 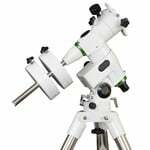 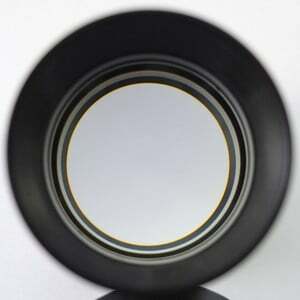 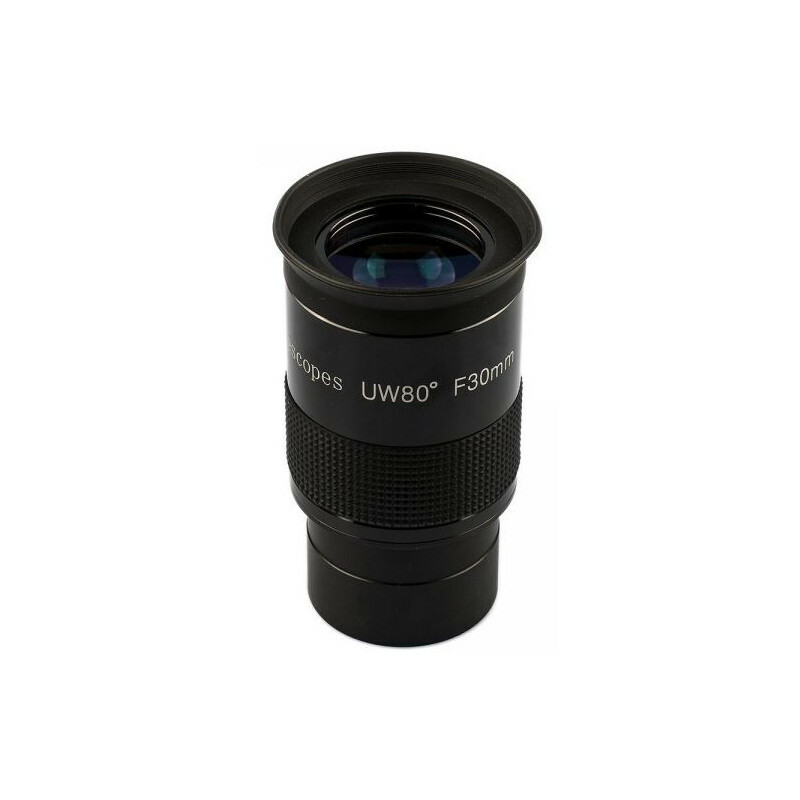 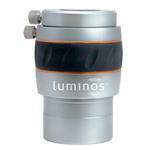 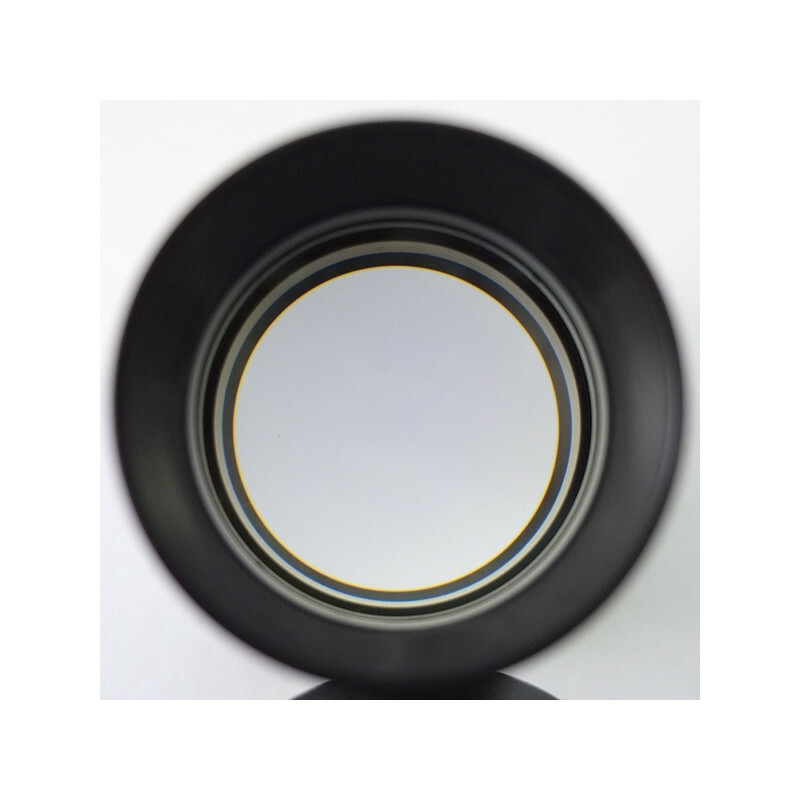 The field correction of this eyepiece is more directed to the aperture ratio of f / 10 of SC and Maksutov- refractors: The eyepiece is ideal for Schmidt-Cassegrain telescopes suitable! 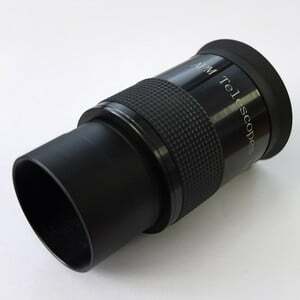 In fast Newton's with your usual field coma, the edge correction is not particularly good, but also makes use of this eyepiece for overview observation and in conjunction with a mist filter fun. 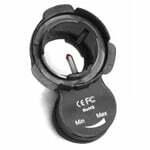 The field stop has a diameter of 41mm.